immerse environments, working diagrams with depth. You can even import models of objects to markup or annotate just as though they are physical objects in front of you. 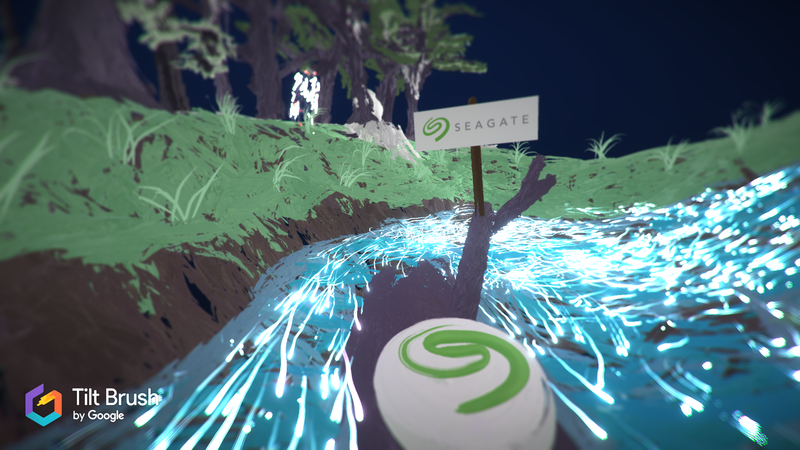 Whether it’s entertaining with a VR installation, workshop a diagram or simply storyboarding an idea, Sean has you covered for any idea that requires a real-world application. • Rapidly create 3D artwork in a 3D space. scale and size of 3D objects. • Increase efficiency with little rendering required. models and textures directly from the programs. Facebook, YouTube, Zoom or Skype. Next Post What VR platform is best?